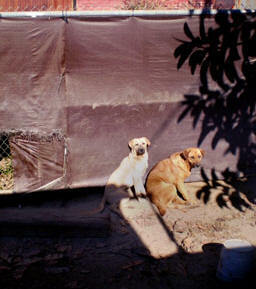 R e p o r t"
Now South Central Stray Rescue Foundation, Inc. 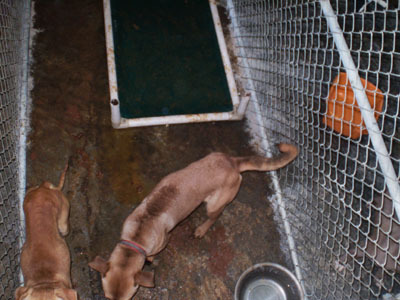 The Animal Report Was told, "The Smell In These Dog Kennels Is Asphyxiating. My Nose And Sinuses Were Burning And I Almost Threw Up. 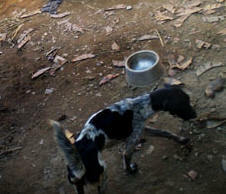 The Poor Dogs Kennels Were Completely Covered In Feces And Urine...They Acted Like They Were Starving When We Fed Them." 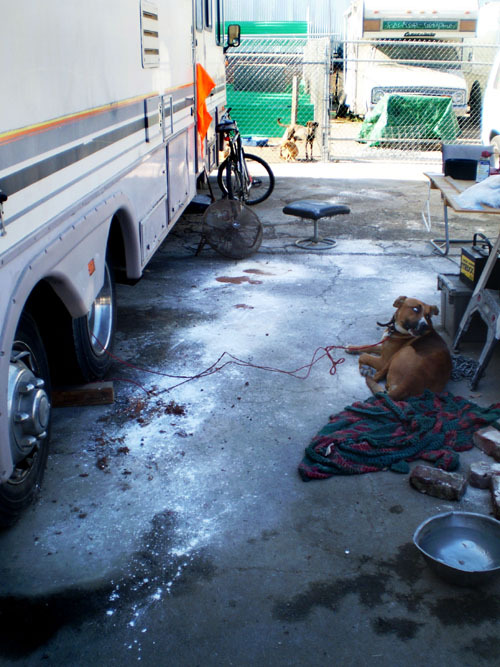 The Animal Report is responding to an open request from an anonymous LAPD Officer, who discovered nearly one-hundred dogs living in unbearable conditions. "In eight-teen years, on duty, I've never seen anything like this," says LAPD Officer (whom we'll call Sgt. Dawson). Sgt. Dawson describes, what was once a robust facility (Cesar Milan's Dog Psychology Center) is now a owned by the South Central Stray Rescue Foundation Inc. Pictures show animals behind small indoor fences and a floor, so stained from feces, it's hardly imaginable where the dogs can lie down. Some of the other reports were the pungent smells from un-cleaned kennels, crates, and even abandoned RV's - with old feces, cooked on the dashboard of the car. On one odd account, Sgt. Dawson noted piles upon piles of donated food were stacked alongside the gates, yet food bowls remained empty; the dogs looked hungry. It was also noted that the animals showed signs of a pecking order - some clearly eating better than others. According to Pfaff-Martin, "most animal rescuers have the best intentions to provide for animals, but the process in funding programs can become a constant challenge"
Our LAPD Officer recounts the new owner, of the facility, has taken more than they can handle. Sgt. Dawson has not just settled with making a request to the public for volunteers to help. The Officer also volunteered time and effort to clean up the facility. Many of the Officer's friends also used their own personal time to volunteer. During the interview, Sgt. 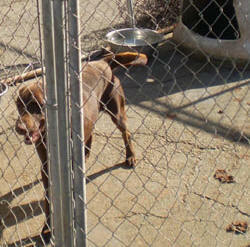 Dawson talked of another visit to the facility and the thought of what will happen to these dogs, gets emotional. "I would do anything for these animals.."
Many people do not realize that animals in municipal and county shelters have limited time, after reaching a certain capacity shelters limit, as little as, five days before they can begin to euthanize. 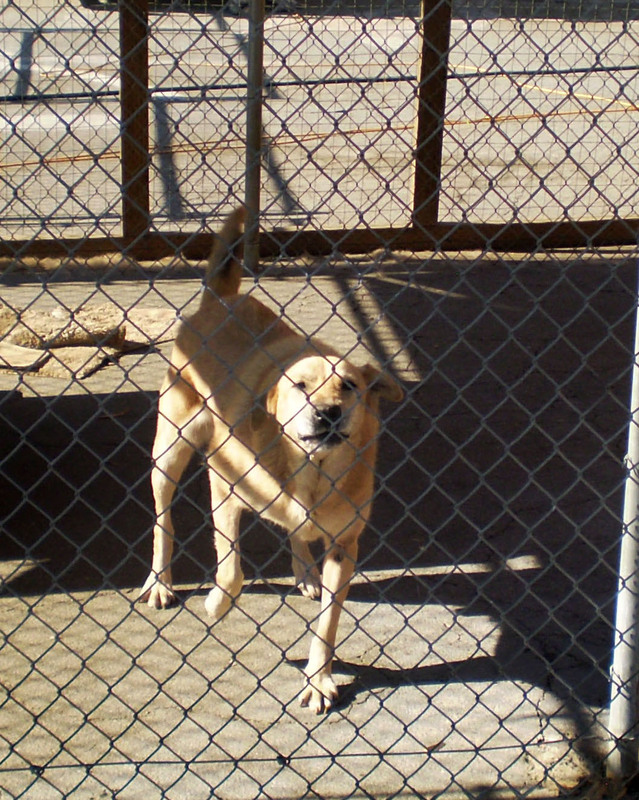 Community Animal Network plans to coordinate the communication of volunteers needed at the facility. Please email contact@animalnetwork.org to volunteer or adopt an animal in need of a new home. "Strays. 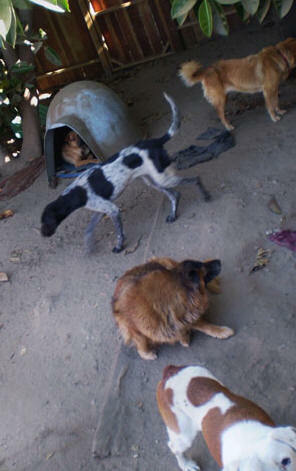 Some of these dogs are even from an animal rescue. 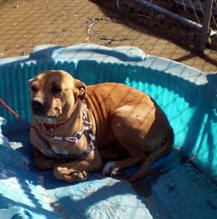 One of them was a Baiter (Pit Bull), rescued from a Pit Bull fighting ring." The List goes on: Chihuahuas, Shih Tau, Bull Mastiffs, Mixed Labs, Mixed Cocker Spaniels, Jindos, and a wide variety of 7-8 week year old Puppies including Beagle Mixes. Countless dogs, that need immediate help and the Public's willingness to save lives; ADOPT or Volunteer To Help Clean Up The Facility. According to DiAnna Pfaff-Martin, founder of Community Animal Network and Animal Network of Orange County, "Many well-meaning people start non-profit animal rescue organizations with the hopes of attaining the financial assistance of donors not realizing that business skills are needed to accomplish most of an organizations goals." 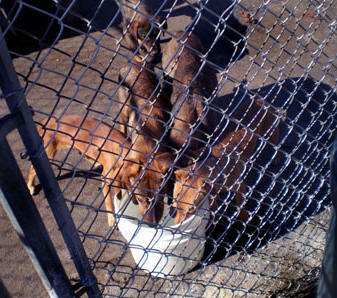 2009 Starving Dogs Reported- A Los Angeles Police Officer Notifies "The Animal Report" Of Starving Dogs Found At The Old Cesar Milan's Facility Now South Central Stray Rescue Foundation, Inc. and provided Photos of The Dogs Inside the Facility. Starving Dog Update: March 4, 2010: The Rescue Had Plenty Of Dog Food Stacked High But The Animals Were Not Fed Or Cleaned Up After. 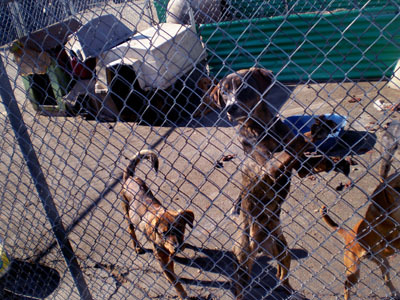 "The Animal Report" Was told That "South Central Stray Rescue Foundation, Inc" Is Considered A Hoarding Facility By Some Los Angeles Rescuers. 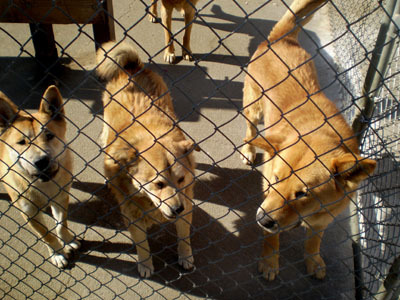 March 26, 2010 Update: German Shepherd Mixes Need Foster Family: South Central Stray Rescue Foundation, Inc. was cited by Animal Control and were given 30 days to clean up and bring the numbers down. Two young German Shepherd mixes were relocated to an Orange County rescue that says the dogs were moved from the kennel to a quiet home with a foster family and were adopted. March 26, 2010 10:35 PM - Diane Carey representing attorney asks us to remove information she claimed to be false. However, we were notified by the Los Angeles Police Officer. This is one of the attorneys for South Central Stray Rescue Foundation. Your defamatory material is false, and therefore actionable. 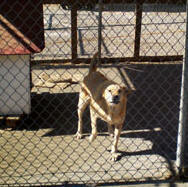 There were no starving dogs at the facility, unless they had recently been rescued off the street. As false is the hoarding allegation. Our client has adoption records and references from other rescues, therefore your allegation that "rescues consider it a hoarding facility" is also false. 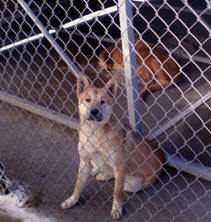 Furthermore, no german shepherds were recently "rescued' from the facility, this is more falsity. If the entire references regarding South Central Stray Rescue Foundation beginning with January 2010 and your subsequent "updates" are not taken down and removed from your site and from the internet, you will be served with legal action for defamation. The individuals behind your "network" will be held fully liable under the law for your false and malicious libel. This is your first and last warning. 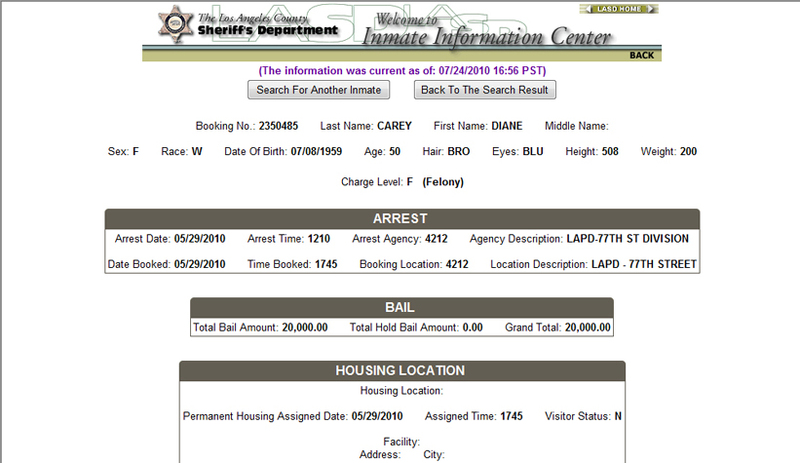 March 27, 2010 "The Animal Report" was notified Diane Carey is actually affiliated directly with the South Central Stray Foundation, Inc. See and Read The State Of California Corporate Registration. 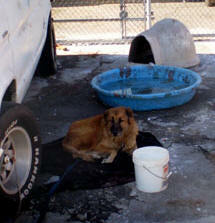 SOUTH CENTRAL STRAY RESCUE FOUNDATION, INC.